KnowCanada allows you to create and share images that uniquely represent 21st century Canada. 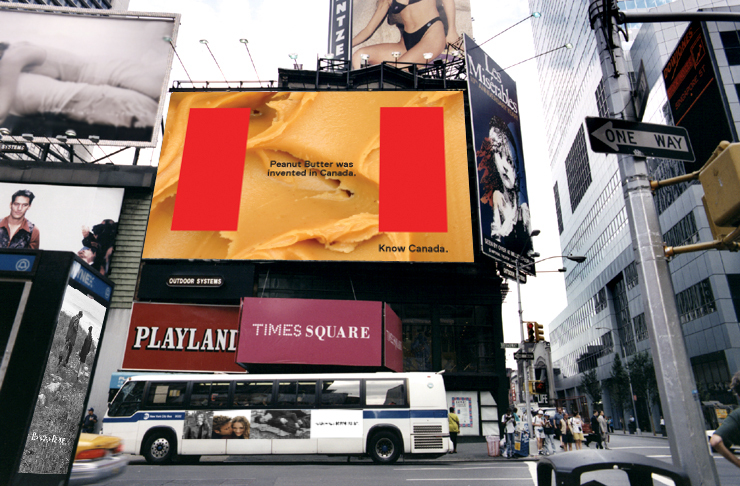 The bold red bars of the Canadian flag act as a container for each image, resulting in a rich array of viewpoints, imagery and ultimately fun photos from coast-to-coast. 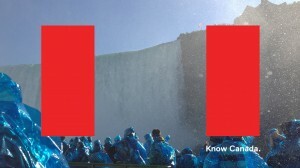 The KnowCanada app follows the success of the original ‘Know Canada’ brand campaign launched in 2012. 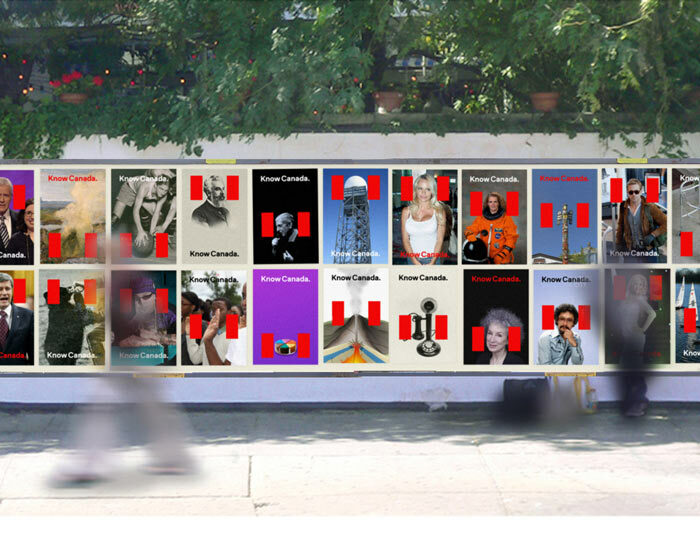 The conceptual campaign was developed in partnership with Studio 360 with Kurt Andersen, an arts and culture radio show from WNYC and Public Radio International. KnowCanada is now available for $0.99 in the Apple App Store around the world. Requires iOS 6.0 or later. Orange Claw Hammer, a web and mobile development company based in California, developed the KnowCanada app. In April 2012, Studio 360 asked Bruce Mau Design (BMD) to redesign how Canada appears in the world, creating a new identity for the 21st century, free of the traditional clichés. The ‘Know Canada’ campaign begins with the assertion that people simply don’t understand Canada. BMD’s view is that Canada doesn’t need a redesign; rather, people need to be educated. To that end, the ‘Know Canada’ concept highlights the country’s dynamic exchange of ideas, creativity, natural resources and people. We created a visual language that leverages the two red bars on either side of the Canadian flag. These red bars act as a container for a rich array of viewpoints, imagery and ultimately, understanding. ‘Know Canada’ launched in July 2012. Since launching it has been featured by several media outlets including the National Post, Globe and Mail, CTV News, Huffington Post, Yahoo News, Fast Company and was named among the ‘Best Brands of 2012’ on FastCo Design, included in the 2012 Moscow Global Biennale of Graphic Design and winner of the ‘Best International Brand’ of 2012 by Brandemia. BMD Redesigns Canada for Studio 360 from Bruce Mau Design on Vimeo.